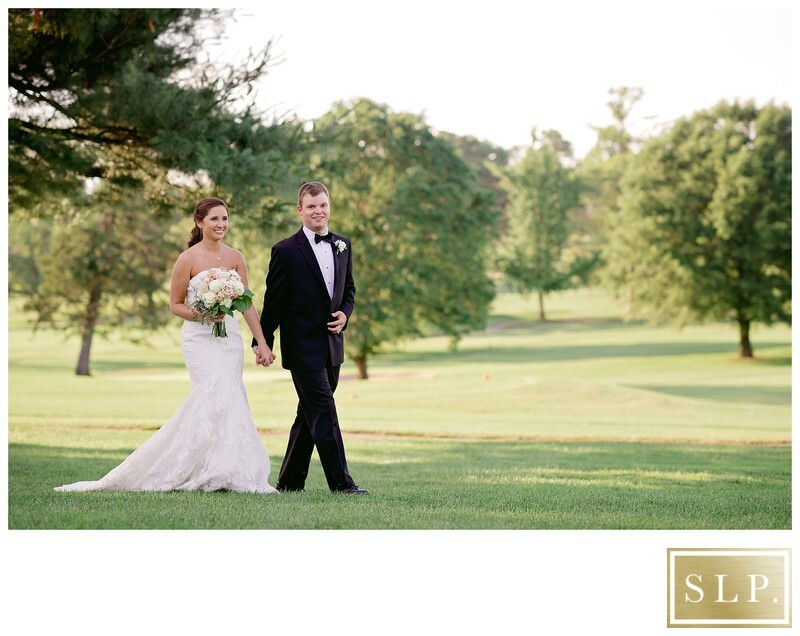 Roanoke Country Club has a gorgeous backdrop for photos with beautiful greenery to really set the scene. The back of the country club backs up to their gorgeous golf course and mountain views. If you are looking for a wedding photographer in Roanoke, I would love to be with you to capture your wedding day! The sun falls over this outdoor space so beautifully and it is a perfect place to do portraits! We also did Kayleigh's bridal portraits here as well and they turned out stunning! She was such a beautiful bride. I love working with my couples and getting to know them. It's something I am so thankful to be able to do! Location: 3360 Old Country Club Rd NW, Roanoke, VA 24017.